Come join us for a fun filled week of great themed activities. We will do exciting art projects, play games, sing songs, and create yummy snacks. Camps will run for one week (Monday –Thursday) at a time, from 9:30 till 12:30. Children will need to bring a sack lunch with a drink each day. 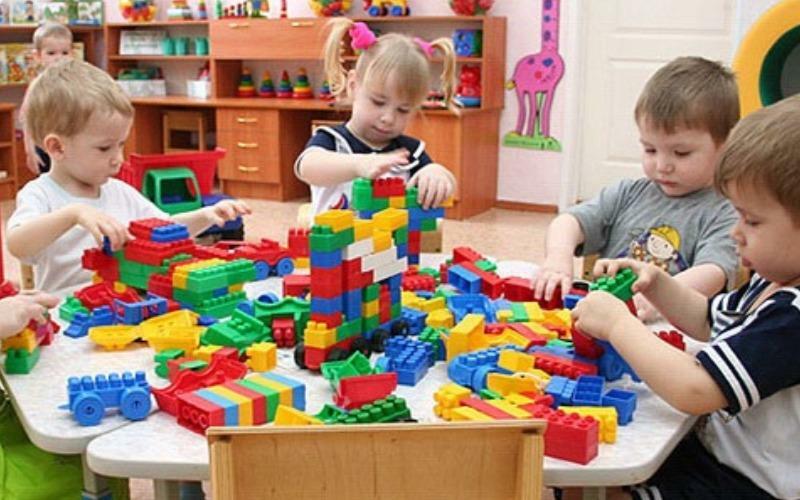 Preschool Camps are for children ages 3 - 5 years. We will need a minimum of 8 children per week to hold the class. Call 336 – 9559, or stop by the LCC Office for more information.